Last month we released a new study, "The need for mobile speed", highlighting the impact of mobile latency on publisher revenue. 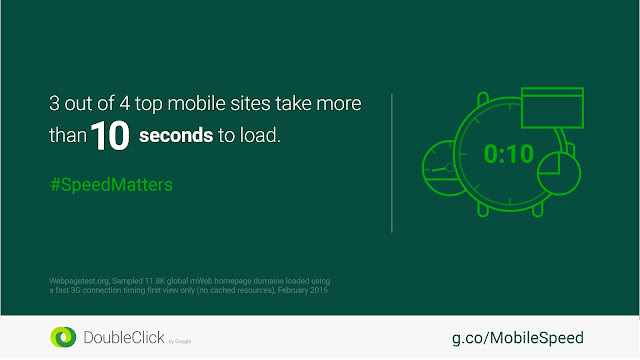 Simply having your site load on a mobile device is no longer enough: Mobile sites have to be fast and relevant. 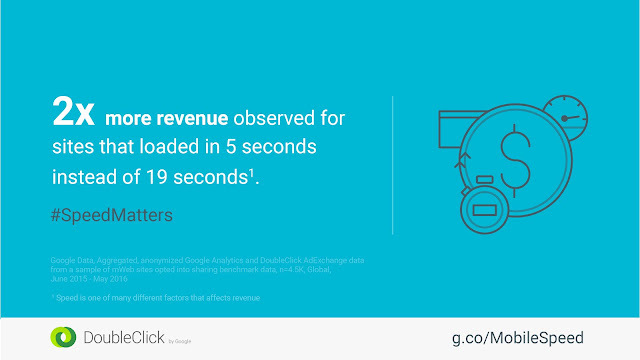 The study analyzed 10,000+ mobile web domains, and from the results we gained several insights about the impact of mobile latency on user experience. Assess the different components impacting speed. 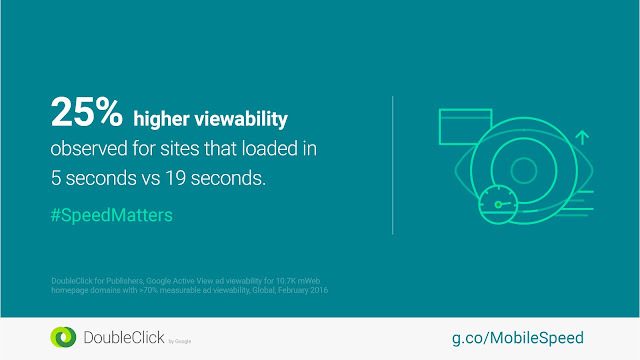 Prioritize the order your site loads. 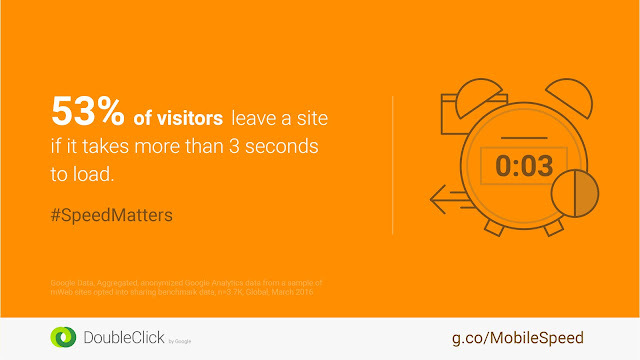 Test, remeasure and repeat to improve your site speed. The mobile web speed toolkit offers tactical recommendations to begin achieving mobile speed. The relationship between page speed and publisher revenue is clearer than ever before. 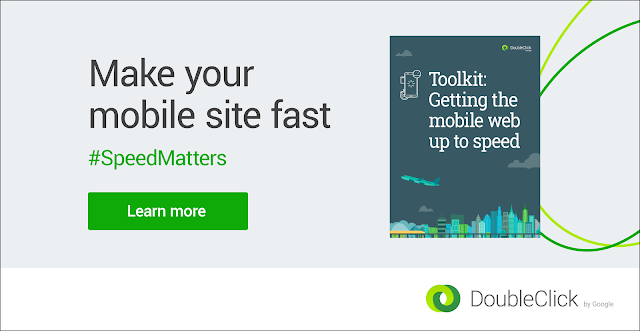 Small improvements to your mobile site may yield big gains for your mobile revenue, so get your copy of the mobile web speed toolkit and start making changes today.